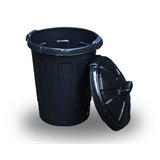 Probbax Fire Resistant Bin 6.6L is a durable ABS bin which is impact resistant. 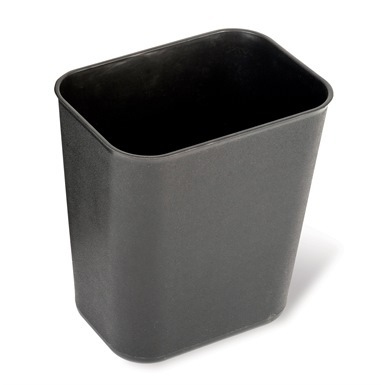 A standard waste basket for all desk sides, its unique fire resistant, easy clean structure helps ensure if the content contained within is set alight, the container itself will not melt, nor will it contribute to fire propagation. 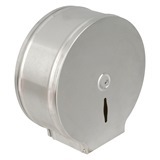 Dimensions: H260 x 170 x 240mm. 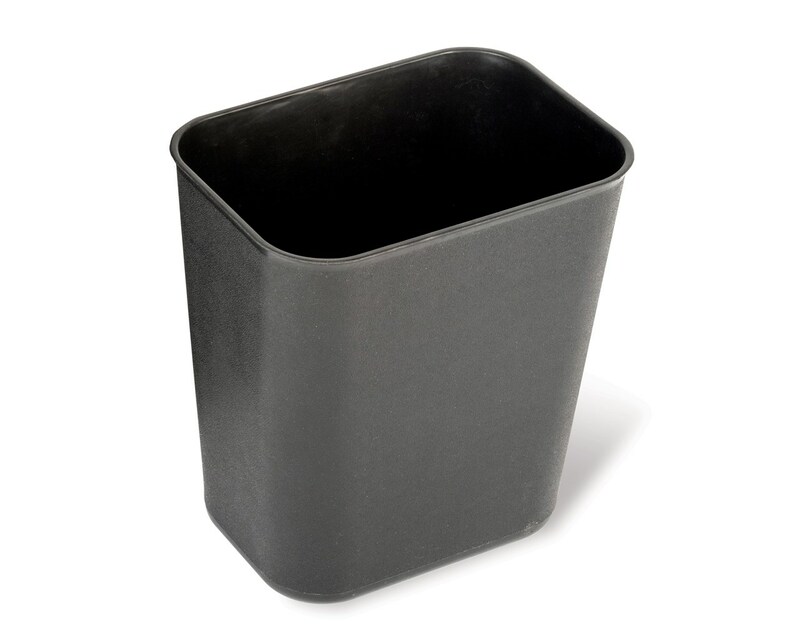 Not the fire choke bins you were looking for? 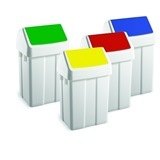 View more fire choke bins or our entire range of refuse products.